This home, in need of a little TLC, is a diamond in the rough! 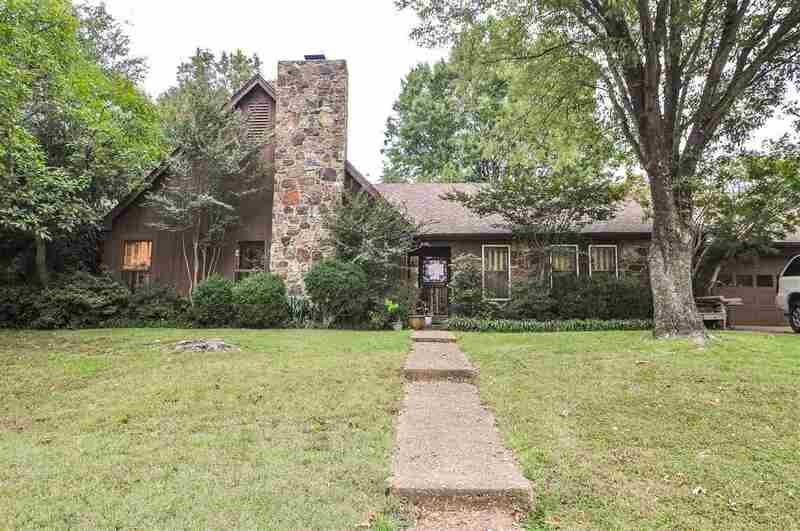 Upon entering this home you will find an over-sized Den with recessed lighting, built ins & a cozy fireplace. The living room opens to a sunroom with abundant natural light. Open kitchen with double ovens & stunning tile back splash! The master suite is an oasis with 2 large walk-in closets & Private bath. The in-law suite is perfect for company! Currently zoned for Riverdale K-8 & Houston High School! All Bedrooms down.